The Doctor Weighs In | Listen Free on Castbox. Welcome to my channel! We talk about all things health & healthcare innovation. We can often be provocative, sometimes funny, but always entertaining. The results of President Trump's heart health tests were the topic of much discussion and a lot of confusion. Cardiologist Andrew Waxler, MD, joins Pat Salber MD (@docweighsin) to discuss heart health testing. 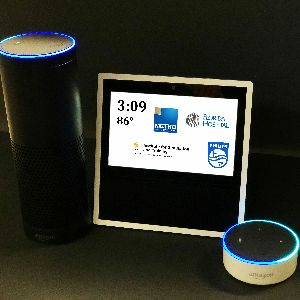 David Metcalf, Director of the METIL lab at the University of Central Florida joined Pat Salber to discuss the growing role of Alexa in the management of health and healthcare. She makes it easy to remember to take your meds. She can connect you to your doctor for a video conference. She can even turn your hospital room into a smart room so you can use your voice to close the blinds, turn on the TV or ask your nurse for more medication. Who knows what she will be doing in the future as the form factors evolve and her functionality grows. Will Alexa be part of the Doctor-Patient Relationship? 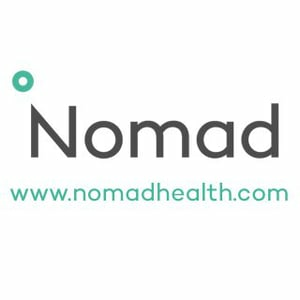 Nomad Health has made it easy for hospitals and clinics to find clinicians (docs and nurses) to fill open positions. 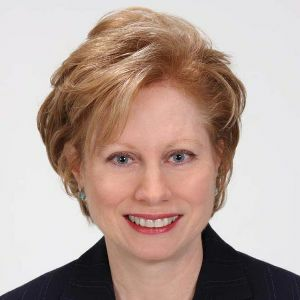 Dr. Alexi Nazem joins Pat Salber MD (@docweighsin) to discuss how the company finds and helps credential and license doctors and nurses across the country. They have recently expanded their services in NY to include doctors as well as nurses. It is so much easier to see how digital health things can work, interact, and provide value when you can see them in the context of life. 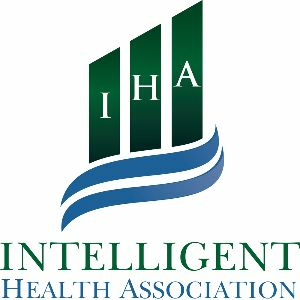 Pat Salber MD interviews Harry Pappas, Founder and CEO of the Intelligent Health Association and the Intelligent Health Pavilion that creates full-on iHomes and iHospitals so prospective purchasers can see digital health devices in context. UPMC is so much more than just a Medical Center, it is an innovation powerhouse leading the charge to transform healthcare. 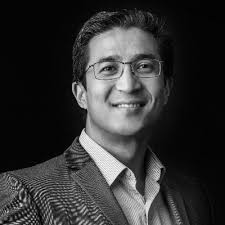 Pat Salber MD (@docweighsin) talks with Rasu Shrestha MD, Chief Innovation Officer who explains all of the ways the organization is pushing the cutting edge of healthcare innovation. In today's interview, we will be speaking to Dan Fronczak, CEO of HealthRoster. What is HealthyRoster? What should I know about this company and how is it related to me? Well, if you are an athlete or a trainer or even a parent, friend, or relative of one, this may interest you. 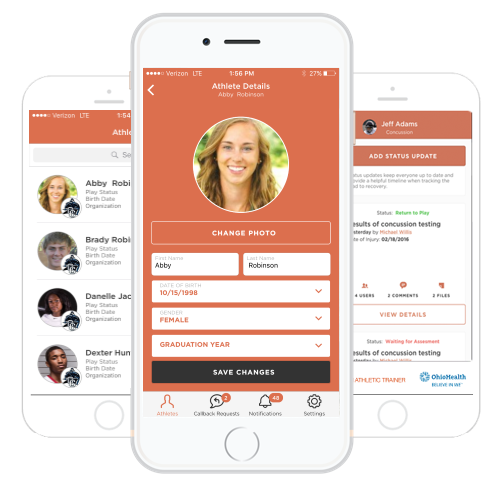 According to Dan, "Healthy Roster is the only injury documentation tool that allows athletic trainers to build deeper relationships with parents and prove outreach works. "Tune in to find out more.About HealthRosterAt Healthy Roster, we're empowering Sports Medicine departments to easily prove their immense value through end-to-end injury tracking and reporting. By providing AT's with a dramatically better mobile injury documentation and communication tool, and integrating Healthy Roster with your healthcare system's main EHR, we can help prove the value of outreach to your healthcare organization! Today, we will be interviewing Dr. Nick van Terheyden, Chief Medical Officer of BaseHealth. 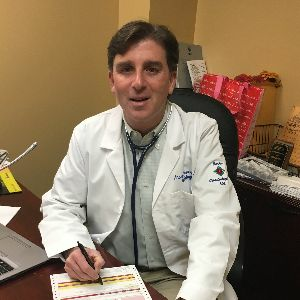 As BaseHealth's Chief Medical Officer, he brings a distinctive blend of medical practitioner and business strategist, both national and international, to the realm of healthcare technology. At BaseHealth, van Terheyden will bring the physician perspective, helping the company bring practical solutions to market that always keep an eye first and foremost on the patient. About BaseHealthBaseHealth is the comprehensive predictive analytics company for population health management. 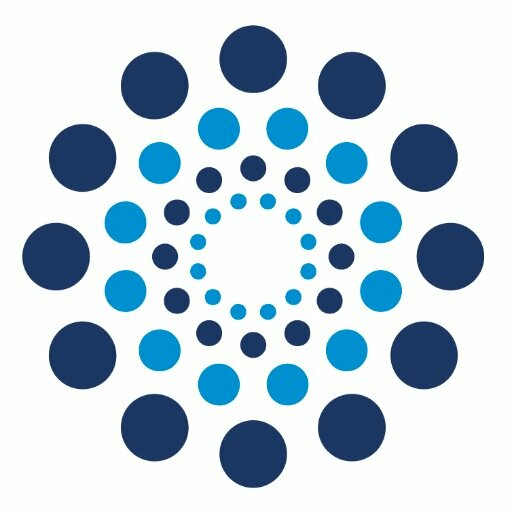 The company’s proprietary platform leverages machine learning to sift through millions of medical journals and patient records curated by scientists and physicians to offer healthcare providers the ability to identify patients with underlying risks for 43 chronic diseases and prevent costly treatments before they’re needed. At BaseHealth, we take the guesswork out of risk and population health management and put science in the driver’s seat.BaseHealth was founded in 2011 by an interdisciplinary team of leading clinical geneticists, healthcare executives, software engineers, and physicians. Learn more at basehealth.com. Today, we'll be talking about the importance of flossing. Now, most Americans think that if they floss, they will just have a prettier smile. What they don't realize is that if they don't floss, they are more susceptible to periodontitis. Periodontitis, unfortunately, can contribute to other health problems.To understand the importance of flossing, we have Deborah Lyle, RDH, BS, MS, Director of Professional and Clinical Affairs, Waterpik, joining us today. She will be discussing why it is important to floss and how water flossing (if string flossing isn't your thing) can be easier and more beneficial to your health.As Lyle says, it is so important to floss once a day as a means to prevent plaque from building up. "It starts building up within minutes of visiting your dental hygienist and can cause visible signs of infection in as little as two weeks. You simply can't rely on professionals alone to care for you. String flossing will not work for most people. You need the pulsating action of water flossing to clean bacteria out of deep pockets. Only water flossing can find its way into hard to reach places." 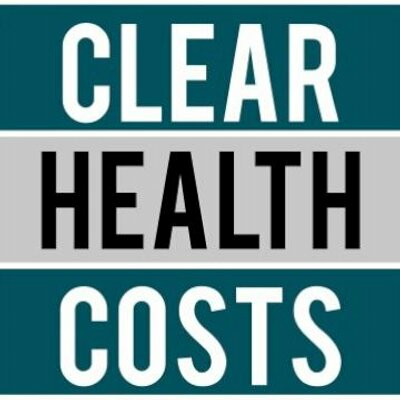 Today, we will be speaking to Jeanne Pinder, CEO and Founder of ClearHealthCosts.In this episode, Jeanne will be focusing on how they are bringing transparency to the healthcare marketplace by telling people prices for medical procedures and items. According to Jeanne, by revealing prices, they are empowering consumers to make informed decisions about the costs of their medical care and coverage. 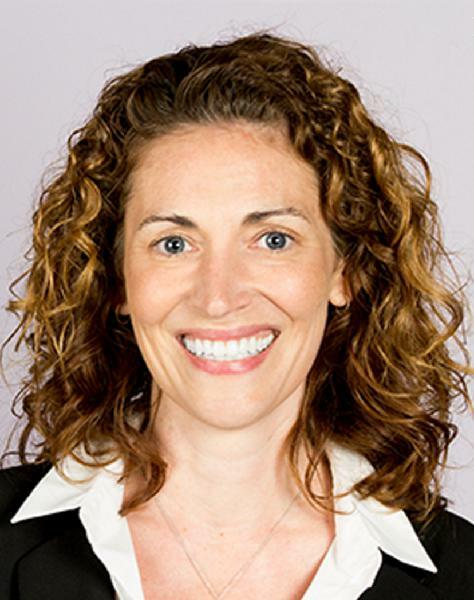 Today, we will be speaking to Rebecca Lord, VP of UX at Medullan, a Boston-based digital health consultancy.In this episode, Rebecca will be focusing on the role of patient advocacy in healthcare: partnering with patient organizations to offer the support, context, and guidance that individuals need after receiving their test results for specific diseases and partnering with well-known organizations (like Susan G. Komen for breast cancer-related diagnoses, for example), which could provide the credibility and specificity needed to deal with these kinds of results.